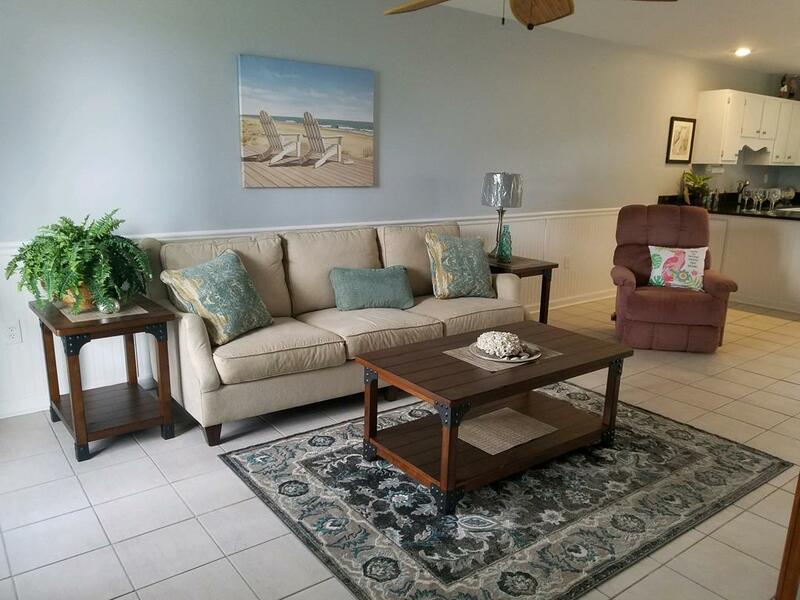 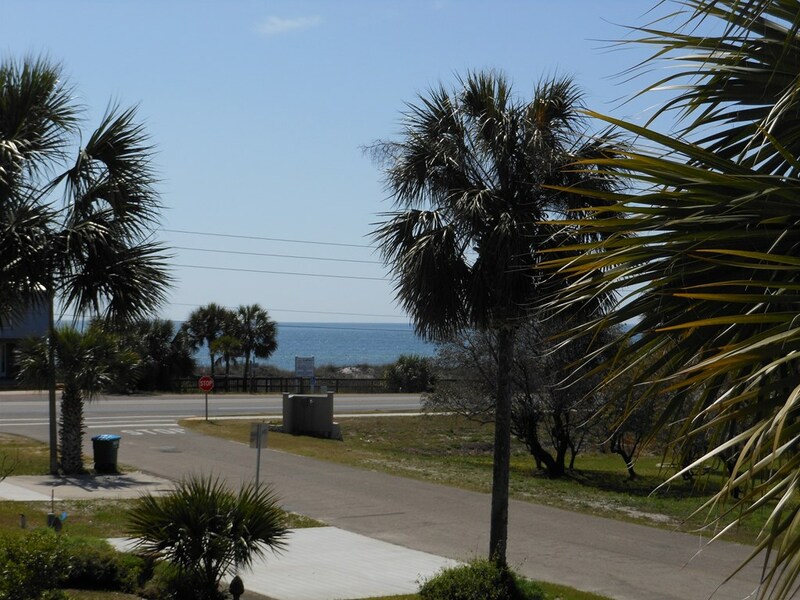 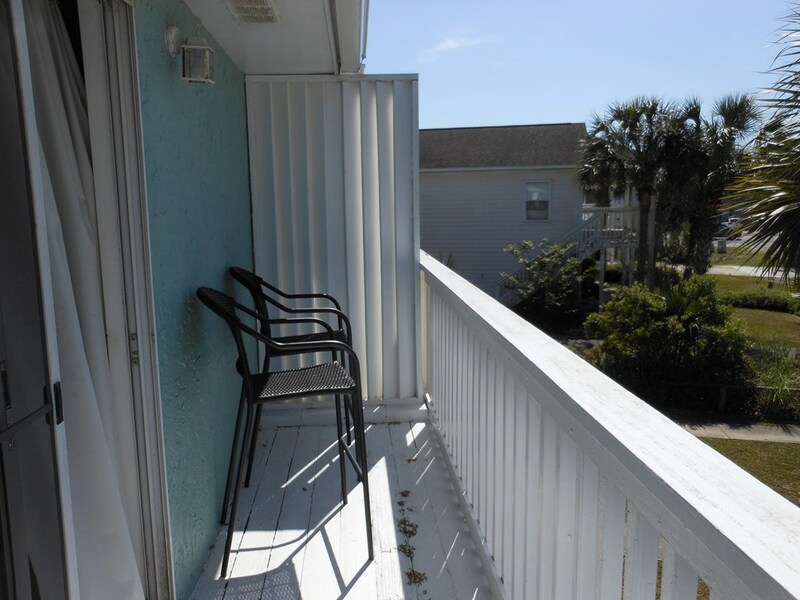 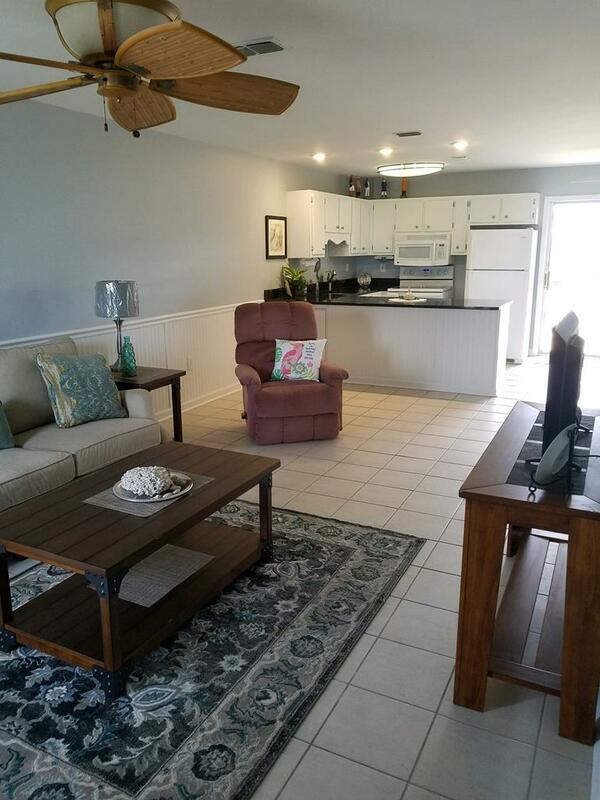 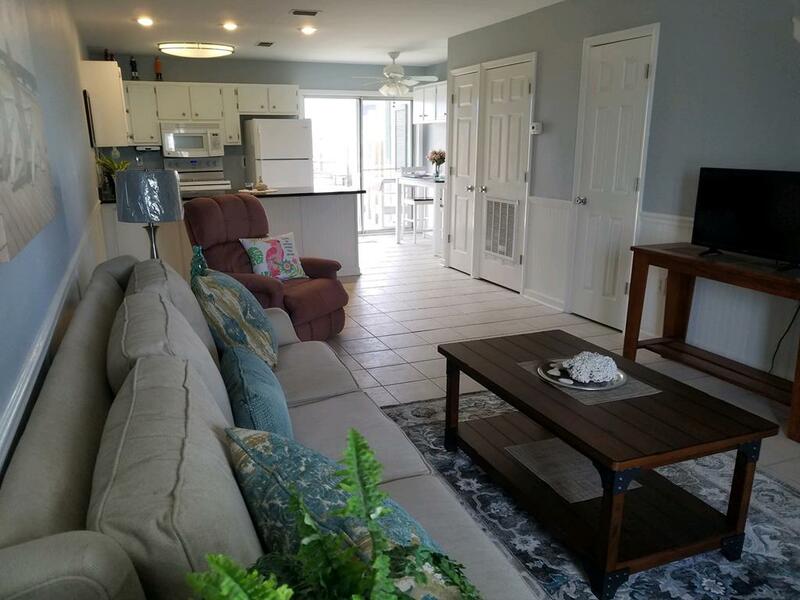 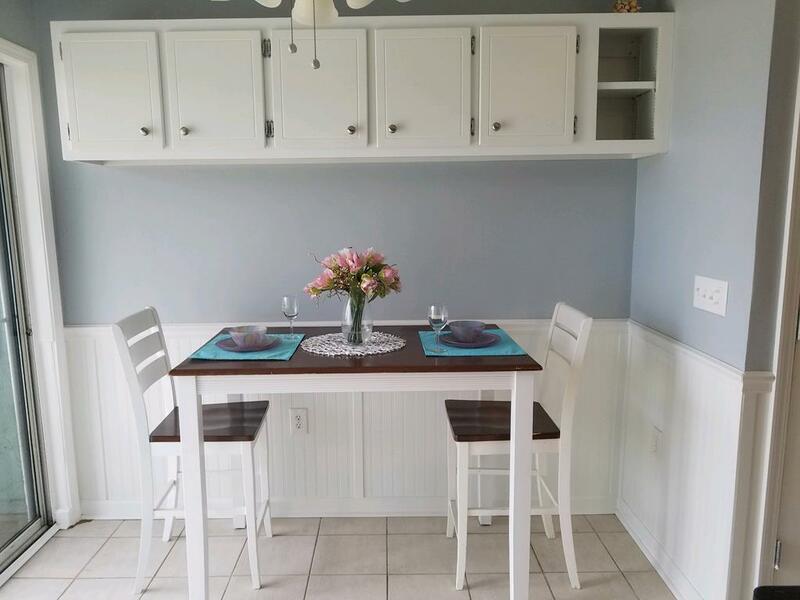 Gulf View Townhome, just a short distance away to white sandy beaches! 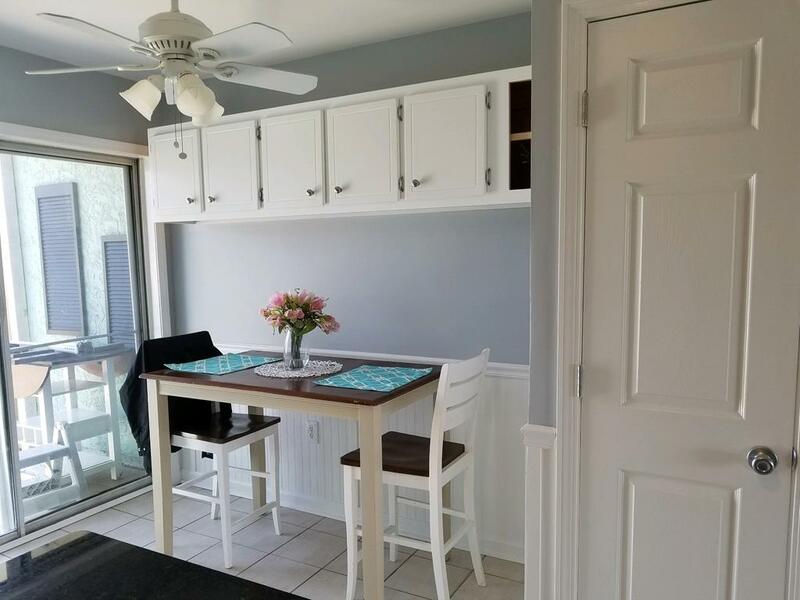 This unit is beautifully furnished, fresh paint (interior & exterior) and has many upgrades. 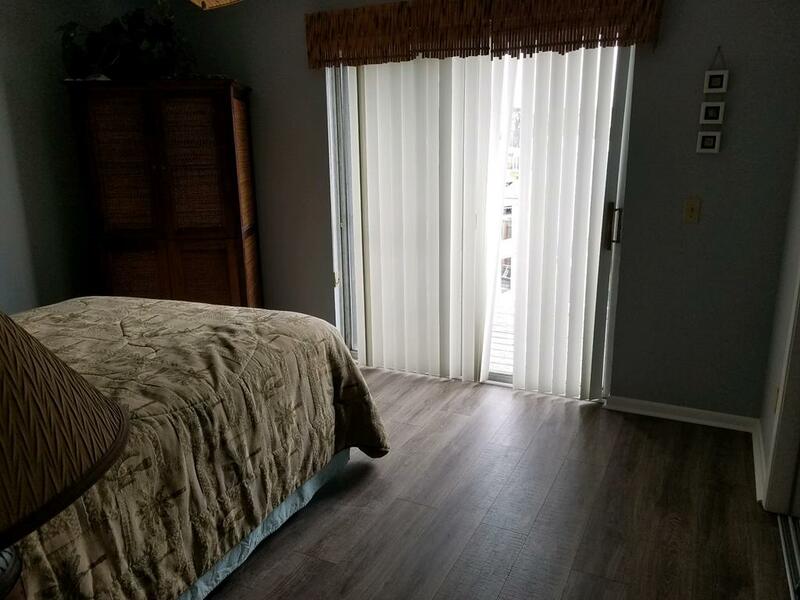 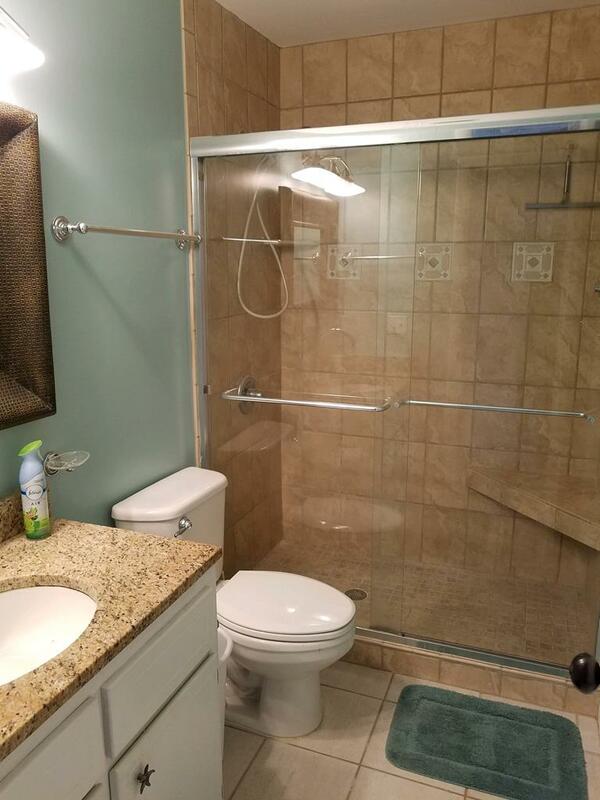 Open floor plan, tile floors, carpet in bedrooms, granite counter tops in kitchen, bathrooms, 1/2 bathroom downstairs, 2-bedrooms with balconies and full bathroom upstairs. 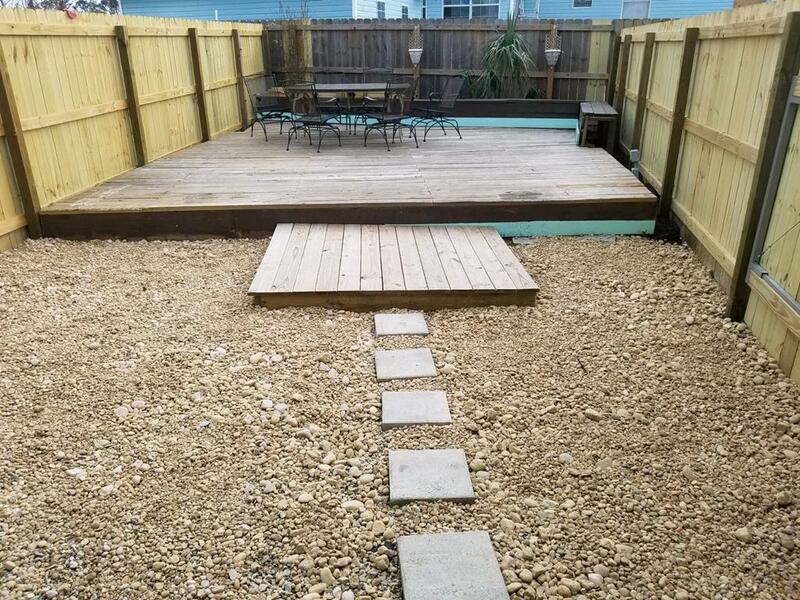 Privacy fenced back yard, large deck and storage room. 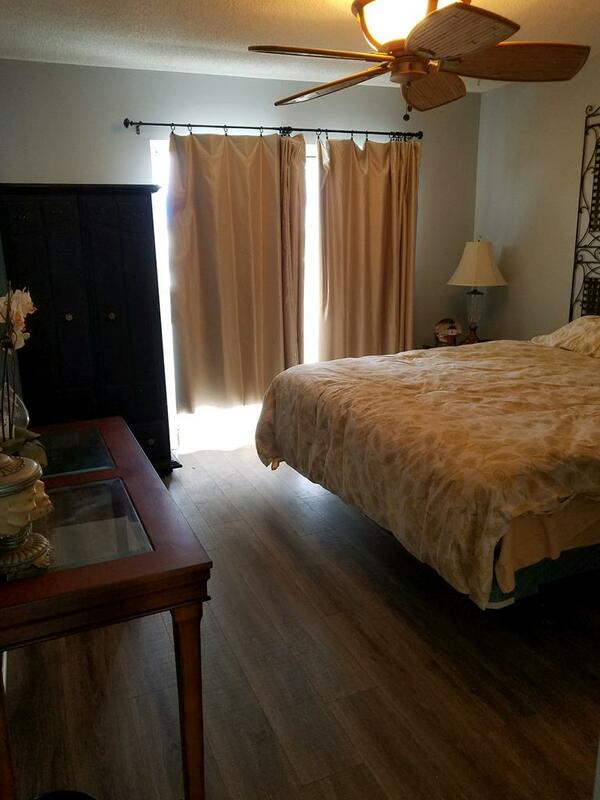 Two paved parking spaces, underground utilities, NO HOA fees and located in desirable X flood zone, no flood insurance required. 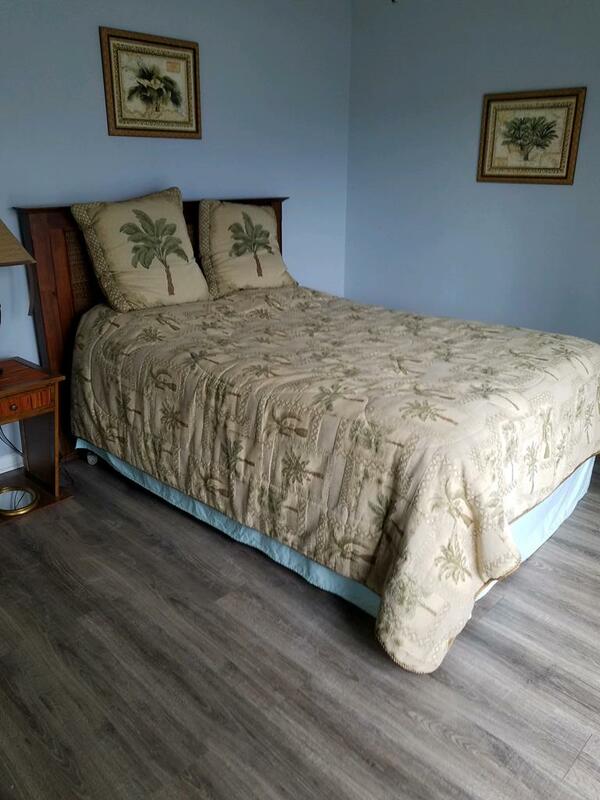 Perfect for beach get-a-way or retirement home. 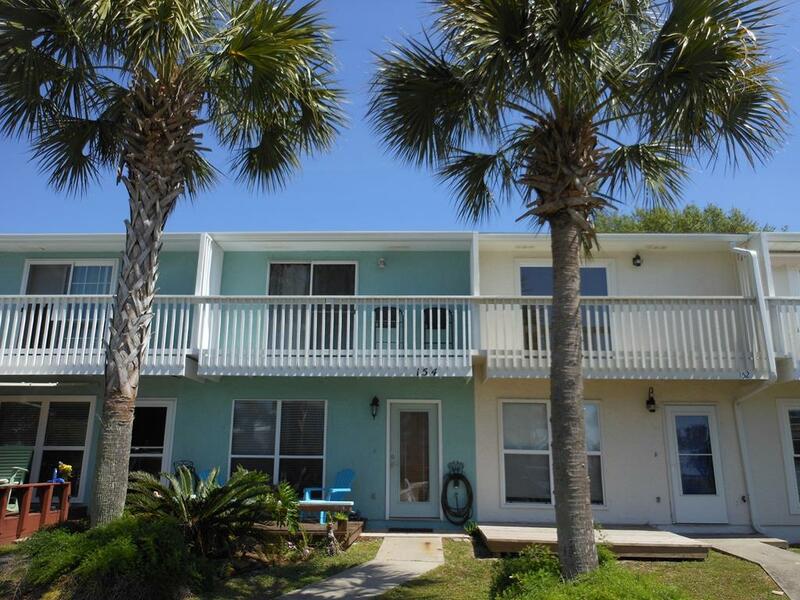 Enjoy the Gulf and sunsets from both upper and lower decks. 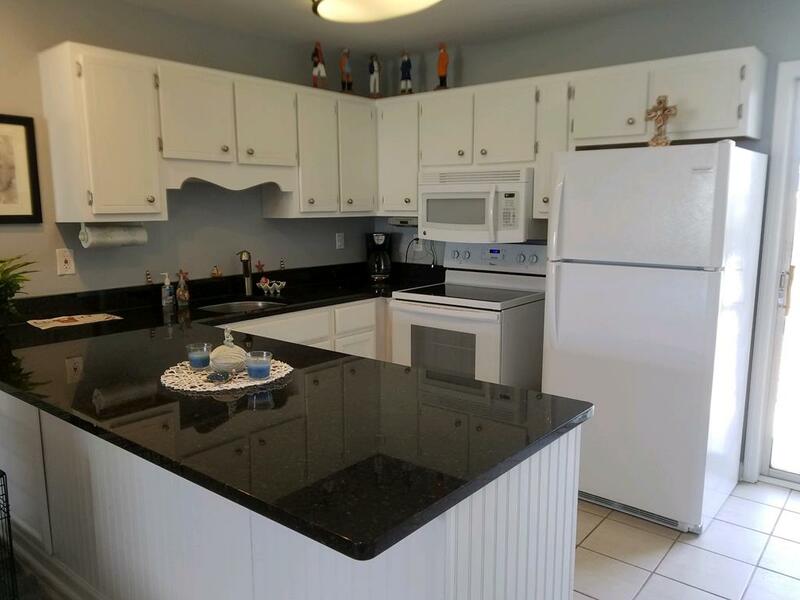 Turnkey and ready to go! 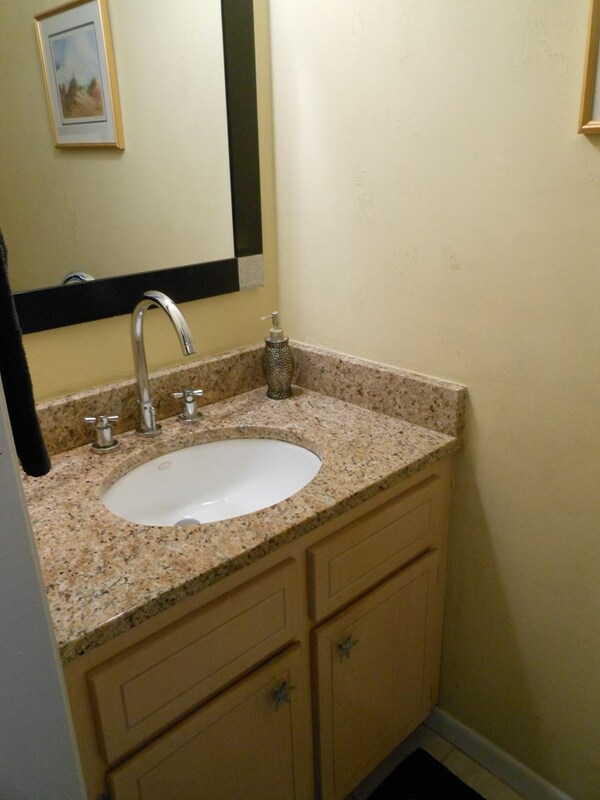 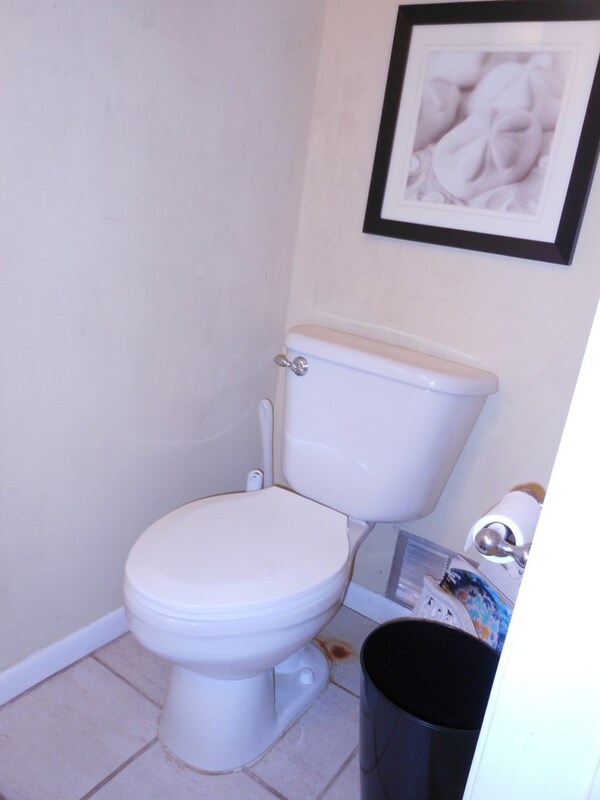 Don't miss the virtual tour located in the photos! 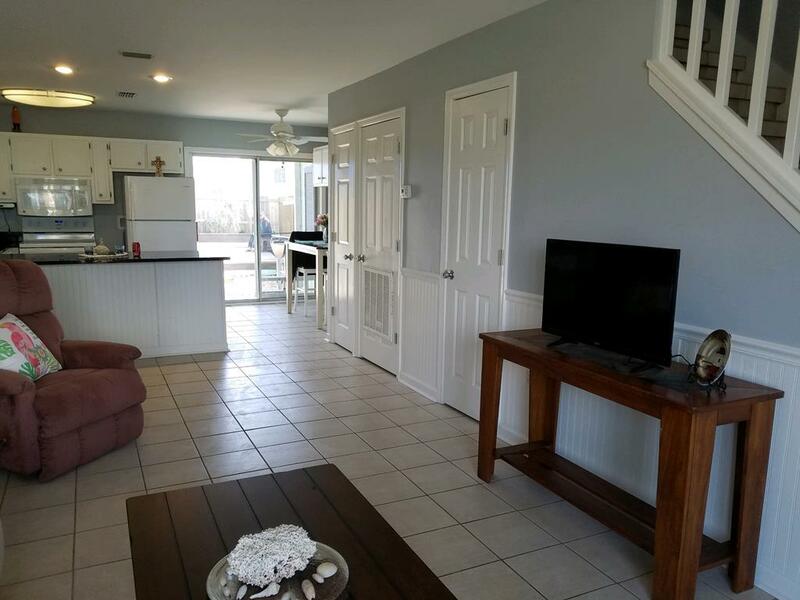 **Post Hurricane: New Paint, New Wood Flooring, New Appliances and New Metal Roof.